Rail programme could offset protracted Brexit concerns. At a time when the UK construction industry is starting to demonstrate a severe case of the jitters over the protracted and seemingly endless Brexit negotiations, one major covil engineering project might just provide some welcome respite for those in the UK demolition industry. 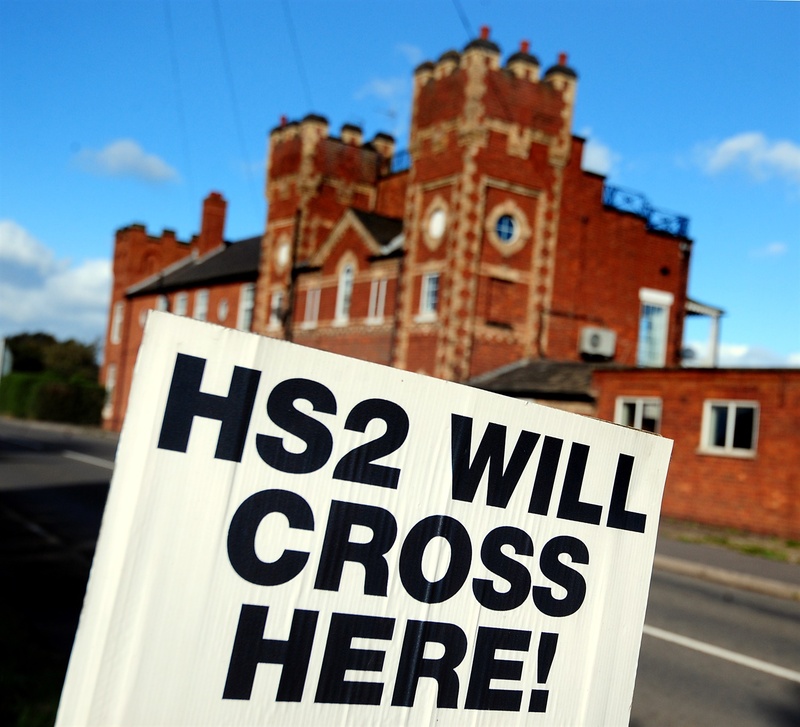 The company behind the line, government-owned HS2 Ltd, has released a summary of its predicted impact, including effects on livelihoods and health. Among the figures listed was a projected 1,740 buildings demolished by the end of the project, including 888 homes, 985 businesses and 27 community facilities. Posted: October 16th, 2018 under General.